Donations made to the Louisiana Hospitality Foundation provide direct impact to Louisiana’s hospitality industry. Fundraising proceeds support our industry-focused grant programs. 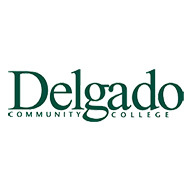 It is through donations from generous individuals and corporations that the Foundation is able to continue these noteworthy efforts and improve the communities it serves. For more information on how to contribute, please visit our Donation page. 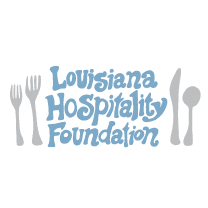 The Louisiana Hospitality Foundation is a Five Star Sponsor of the LRA’s ProStart Invitational each spring, where high school students compete for culinary education scholarships. 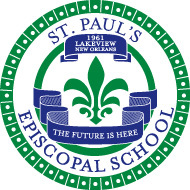 The Louisiana Hospitality Foundation provided a grant to help with expenses of building a teaching kitchen at their school.